Sumner Bohee ‘50 is the first African American student admitted. Fanasi Mgbako '51 (Nigeria) is the first African student admitted. Sumner Bohee '50 is the first African American graduate. Fanasi Mgbako ‘51 (Nigeria) is the first African graduate. William H. Gray III '63 graduates from F&M. Martin Luther King Jr. visits F&M. 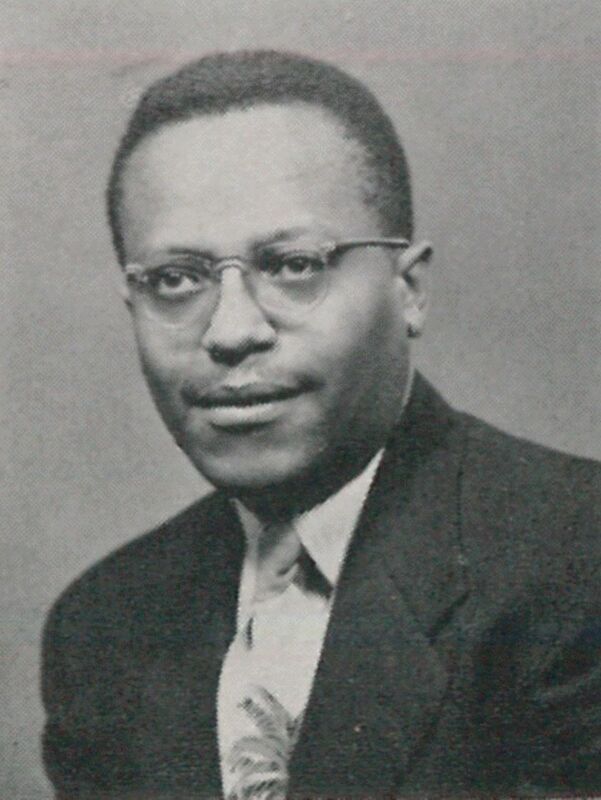 Professor Samuel Allen is the first African American faculty member (Russian History). Professor Adebisi Otudeko (Nigeria) is the first African faculty member (Anthropology). The Afro-American Society is formed. Professor Samuel Allen is the first African American faculty member awarded tenure (Russian History). The Black Cultural Center is established. Henry Wiggins Jr., M.D., '55, P'91 is the first African American president of the Alumni Association. Henry Wiggins Jr., M.D., '55, P'91 is the first African American awarded the Alumni Medal. The Black Student Union is formed. Henry Wiggins Jr., M.D., '55, P'91 is the first African American trustee elected. William H. Gray III '63 is the first African American to serve as Commencement speaker. The Henry Wiggins Jr., M.D., '55 scholarship is established. William H. Gray III '63 serves as speaker at the Inauguration of President Richard Kneedler. The African American Alumni Council is founded. The William H. Gray Jr. scholarship program is established. Student protest to establish an Africana Studies program is held on campus. H. Art Taylor '80 is awarded with the Volunteer of the Year Award. The Africana Studies program is established (minor offered). The African American Alumni Graduation program is established. Donnell Butler ’95 is the first African American to win the Williamson Award. The Africana Studies major is approved. Intelligent Men-of-Color Purposefully Accomplishing College Together (IMPACT) is founded. Sophisticated Intelligent Sisters Teaching Excellence Responsibility and Success (S.I.S.T.E.R.S) is founded. Henry Wiggins Jr., M.D., '55, P'91 is awarded the Presidential Medal. Wanda Pompey Austin, Ph.D., ‘75 is honored with an Alumni Citation. Pierre Ankomah (Ghana) is the first African to win the Williamson Award. Daniel G. Lugo is the first African American vice president hired (Admissions). Cass Cliatt is the first African American woman vice president hired (College Communications). Performing Identities was the first production at the College written, directed and performed entirely by African Americans. Sydney N. Bridgett '51 is awarded the Nevonian Medal. The Sydney Bridgett ’51 Awards are established. The 20th Anniversary of the African American Alumni Council Graduation Breakfast. Shadoe G. Tarver ’10 is awarded the GOLD Alumni Award. Dr. Wanda Austin '75 is the first African American woman to serve as Commencement speaker. Timeline created by the AAAC, with the assistance of Mike Lear, archives and special collections assistant. *Not all information could be verified. 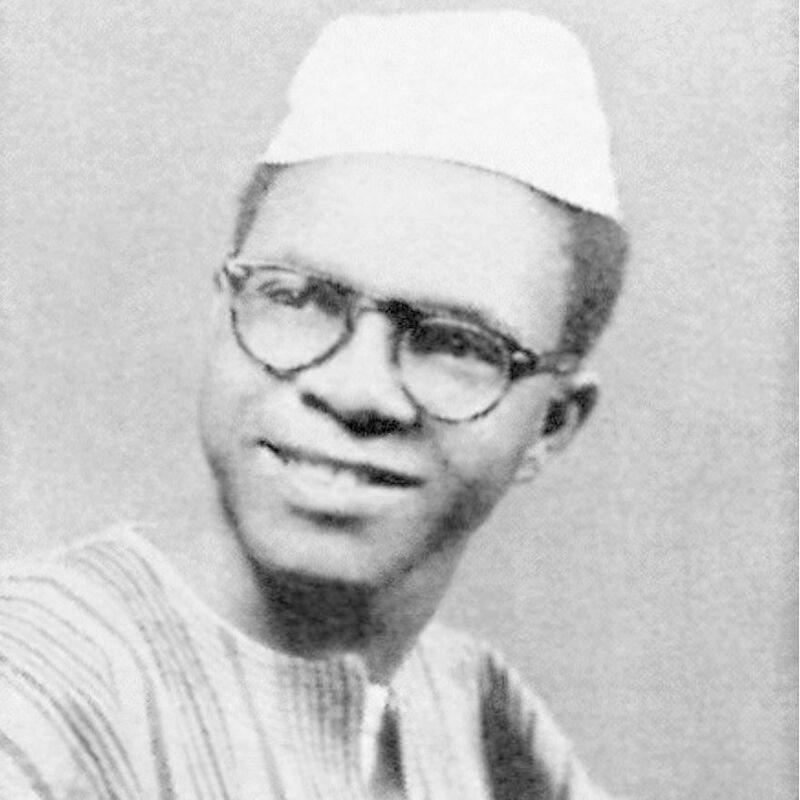 Fanasi Mgbako '51 was the first African student to attend and graduate from F&M. 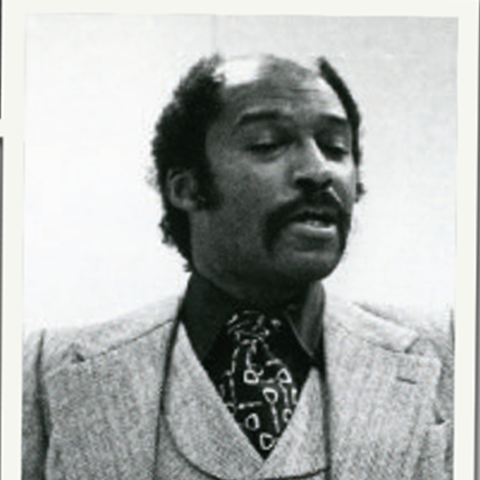 Professor Samuel Allen was the first African American faculty member hired by F&M, and the first African American faculty member to receive tenure in 1969. 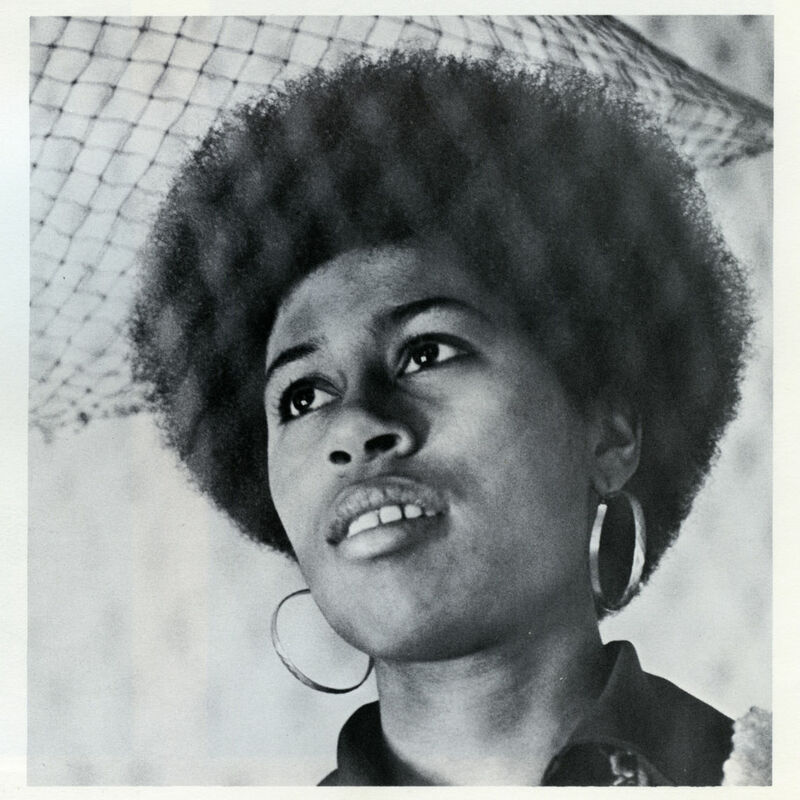 The first African American woman to graduate from F&M was Beverly Nelson Muldrew ‘71. Sydney Bridgett '51 was in the second class of African American graduates from Franklin & Marshall College.